With a huge network of local trains and lighting-fast shinkansen bullet trains across the country, riding the rails is usually the easiest and most time-efficient way of exploring Japan. But if you plan to travel a lot costs can really rack up. Unless you pick up a Japan Rail Pass! 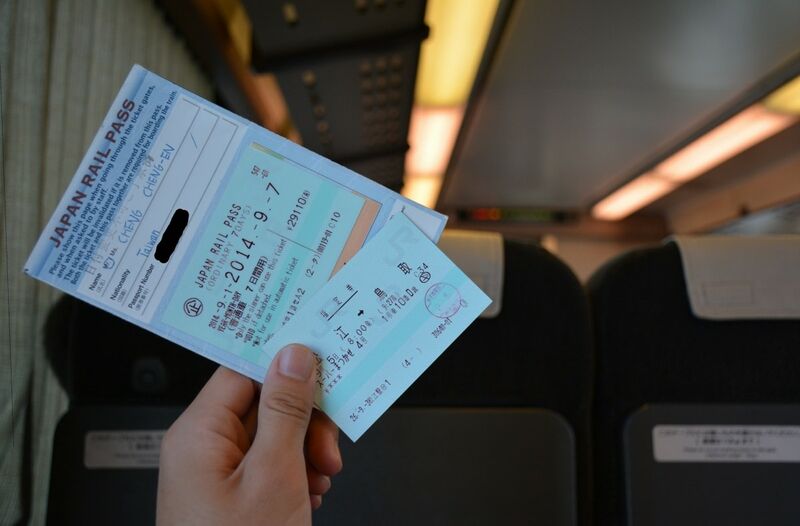 The Japan Rail Pass (JR Pass) is one of the most affordable ways to explore Japan. It’s essentially a ticket that gives the holder unlimited train rides on many of the nation’s main networks during a set period of use. There are two types available—ordinary and green car—the latter of which offers access to first-class seating when available. If you live in Japan, you are unfortunately ineligible to purchase or utilize the JR Pass. They’re specifically designed as a tool for visitors to explore the country in a short time period. Interestingly, Japanese nationals that have lived outside of Japan for 10 or more years are eligible. But the basic rule is if you’re an international tourist, you can get one. It’s worth noting that the JR Pass can only be utilized by the person to which the pass is assigned—sharing or transferring the pass to somebody else is prohibited. It's possible that rail staff may ask visitors to show their passport when presenting their pass to confirm their identity, so it’s best to be prepared. The standard JR Pass is available in 7-day, 14-day, and 21-day increments, during which the actual time the pass can be utilized is measured in consecutive days from the issuance date. For example, if you have a 7-day pass that you don't use for a few days in that week-long period, you can’t extend it. 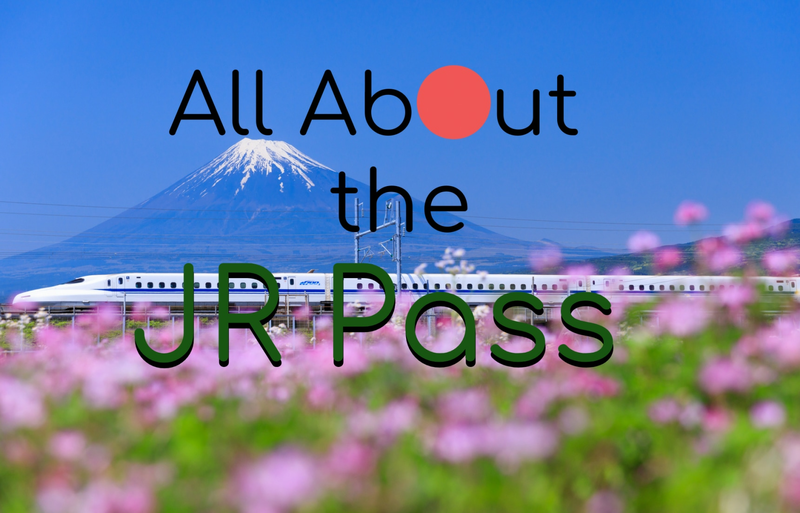 There are also regional passes that give access to a specific part of the country—such as the JR East Pass—and offer five flexible days of use within a 14-day period. Either way, when you purchase the pass you’ll be given an exchange voucher. This voucher can be turned in at an eligible JR office in an airport or train station at your convenience, with the presentation of your passport. Once you receive your pass, the clock starts ticking! There are a number of ways to get your hands on a JR Pass, but careful—only authorized agents are allowed to sell them! Japan Rail Pass lists the outlets here. The easiest way to get it is via the JR site or through a travel agent in your home country. Recently they've included an option for visitors to pick up their passes from a select few major stations and airports, including Narita Airport, Haneda Airport and Kansai Airport. However, selecting that option does increase the cost. The pass is valid on a wide range of transportation options across the nation. But if you're unsure while planning, you should check to avoid any confusion or delays. Here's a quick breakdown of the basics. JR trains: Your main method of transport. You can use your pass on practically all trains that are part of the JR group. These include shinkansen (excluding Nozomi trains), limited express, express, rapid and local trains. You can also use it on the Tokyo Monorail to and from Haneda Airport. JR buses: Although less common, a small number of local JR buses are eligible. Highway buses do not accept any JR Pass. JR Ferry: Even rarer, the JR Pass can be used on the ferry to Miyajima in Hiroshima. In other cases a journey might require the use of ineligible lines, the holder of the pass is expected to pay the cost of the supplemental fare. Unlike other commuters that flow through stations, JR Pass holders are unable to use any of the automatic ticket gates. If you plan on using the JR Pass for local trains you must present your ticket to the staff standing at the manned ticket gate. If you want to use the pass for the shinkansen and would like to reserve a seat, it doesn't extra. Just pop into one of the many JR ticket offices across the country and display your ticket to the booking staff. It's worth noting that for longer trips seat reservations are optional, as many shinkansen have one or more carriages with non-reserved seating. That said, if you're traveling during a busy holiday season and would like peace of mind, consider reserving a seat ahead of time! While the JR Pass isn't exactly cheap, it's a no-brainer if you compare it to the regular ticket price. For example, a one-way ticket from Tokyo Station to Shin-Osaka Station on the JR Tokaido-Sanyo Shinkansen Line costs ¥14,450 (about US$133). Over the course of a cross-country vacation, those savings really add up! Originally from Melbourne, Lucy recently quit her job as a music writer to live in Japan because, why not? Between freelance writing and traveling she's been dabbling in film and some very amateur film photography you can check out on her Instagram.